If you’re a Broadway fan, you likely recognize this question from the opening song (“Seasons of Love”) in the musical Rent (listen in to hear the entire song). Rent is one of my favorite Broadway musicals for two primary reasons – it’s a love story, and it invites us to look at life and relationships (and the meaning of both) differently. 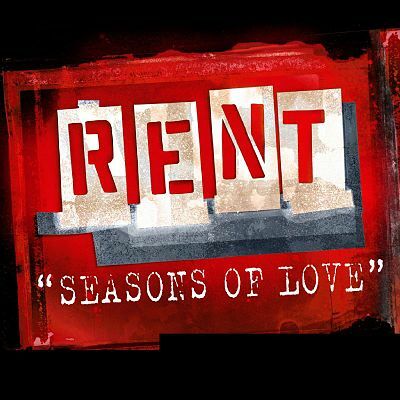 “Seasons of Love” was written for the funeral of one of the main characters (Angel), but the song is more about life than death. In fact, one lyric says “It’s time now to sing out, tho’ the story never ends. Let’s celebrate, remember a year in the life of friends.” Let’s look back and celebrate your year of 2016, and along the way consider how you measure a year (and how you will measure 2017). In other words, measure a year in terms of small moments, including the ways you use the 525,600 minutes you get every year. What did you do with your 525,600 minutes in 2016? Did you notice the sunrises and sunsets or were you too busy taking care of business and putting out fires? What about your cups of coffee, especially those shared with others? Did you laugh – regularly – or were you hyper-focused on your priorities and to do lists? Did you embrace the inches – including every step and moment – or were you focused on how far and fast you were going, oblivious to everything (and everyone) around you? Did you allow strife to define your life? You may be tempted to focus on the last words of these lyrics – “she died” – and dwell on the tragedies that life can bring (and many of you may have been impacted by tragedies in 2016), but the more important point in the last line is this – the way that she died. In Rent, this is really about the way that she lived. What truths did you learn about yourself in 2016? 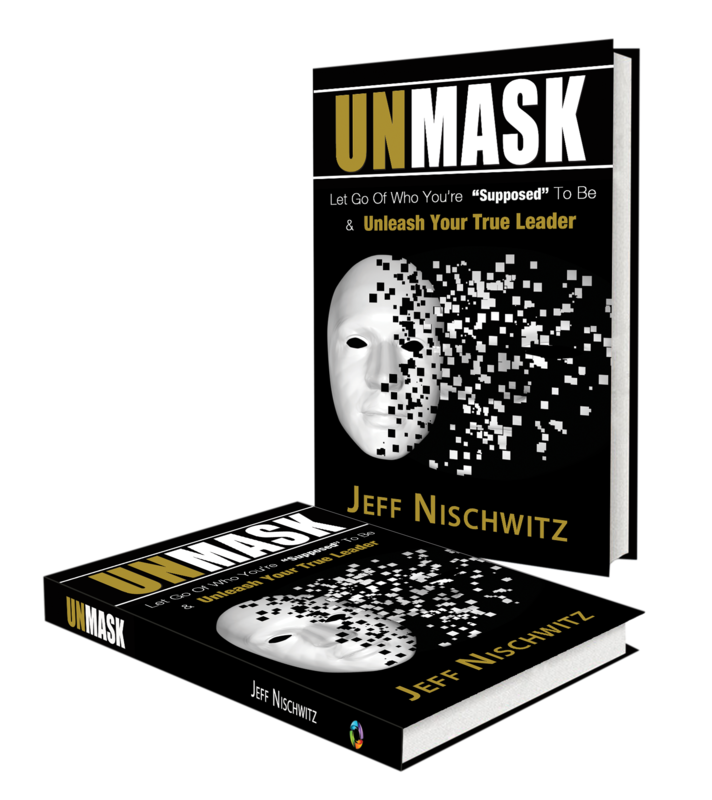 Did you cry often in 2016 (tears of joy or sadness) or witness the tears of another person – or did you have it together all year (or let people believe that you did)? Did you burn bridges in 2016, or did you forgive and deepen relationships? 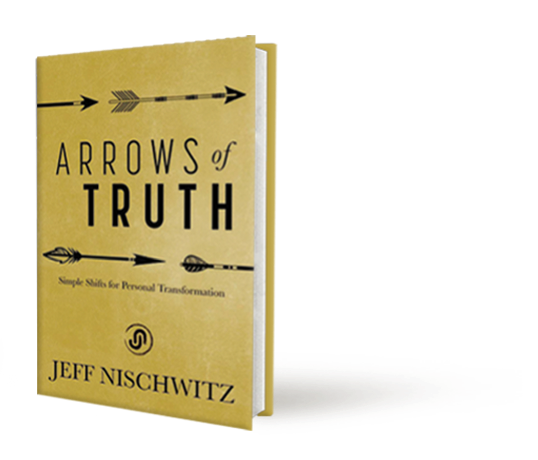 In short, were you authentic, vulnerable and relational in 2016, or were you effective, focused and steady? While life is often about living the and / both (authentic, vulnerable and relational AND effective, focused and steady), in each moment you have the choice of whether you’re focused on being or doing, whether you’re focused on people or things, and whether you’re focused on the moment or the objective. Which was the essence of your year in 2016? “Seasons of Love” goes on to give us the essence of how to measure a year in life with this rhetorical question: “How about love?” How do you measure your year of 2016 in terms of love, friends and relationships? Were you caring and compassionate, or were you harsh and judgmental? Were you there to support your friends, or were you there to tell them what they did wrong? Did you listen to friends with an open heart or tell them what they needed to do differently based upon your experiences and perspective? Were you quick with constructive criticism or generous and consistent with blessings? Did you praise others for their big accomplishments or honor others for small successes and improvements? How will YOU measure a year?